Can I really work from home? If so, how do I start? Yes. It depends on your interest and skill set, but there are companies that do hire people to work from home.You can simply start by browsing our huge work at home directory. Which companies are hiring NOW? If you want to work from home and are curious to know which companies are currently hiring now, go here to visit our job board. It includes a list of the latest remote positions in customer service, writing, teaching, non-phone jobs and others you can apply to online. I have no work experience or degree, which jobs are best for me? Are you trying to find work at home jobs that require no experience? 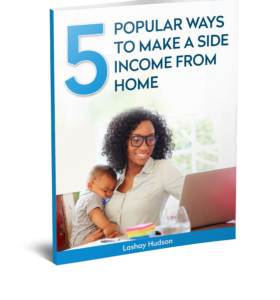 This post has a list of 30+ entry-level home-based positions you can apply for. I hate talking on the phone with customers, are there any non-phone jobs available? Not a phone person? Visit this page for 200 work from home options. There jobs range from customer service through email or even online chat representation to social media moderating. Are there any opportunities available for those outside the US? If you are looking for international work at home jobs, visit this page for a list of the best 100 places to find worldwide jobs.